The warmer weather is almost upon is. Is your business making the most of this opportunity to drive new business? 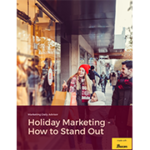 Seasonal hooks can provide a great launch point for new business. While many people focus on the holidays or back-to-school time, warmer weather can also encourage people to get out and buy. Depending on what services or products you offer, there may be a messaging connection you can leverage for more sales. Here are five ideas to get you started for your spring and summer marketing. The kids are out of school: For buyers with families, this can be a big motivational hook. Whether you’re selling experiences families can enjoy together or something to help keep the kids occupied on long summer days, a kid-friendly hook can be a powerful sales pitch for desperate parents. Making the most of the weekends: It’s easier to imagine enjoying life in the spring and summer. 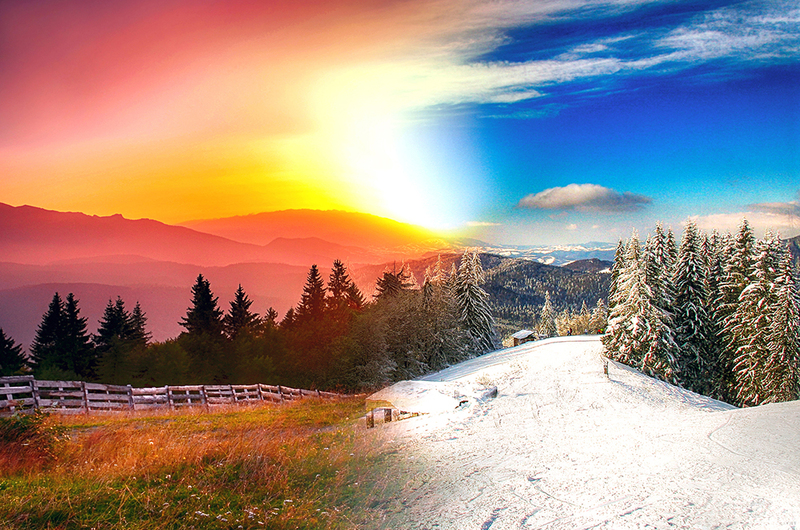 People who live in colder climates and don’t enjoy the winter tend to want to maximize their warm-weather leisure time. From dinners outdoors to leisurely vacations to summer-friendly cars, showcase how your offerings help people make the most of their downtime during the warmer weather. Taking up hobbies and interests: More time in the summer often means the ability to finally take up a hobby or interest. When your products or services fit into that category, it can mean sales for everything from professional improvement to getting in shape. Consider whether there’s a natural hook for your product or service to help goal-oriented summer warriors achieve their objectives. Saving time for more fun projects: The weather might be warm, but there are still lengthy to-do lists full of obligations standing between people and their summer fun. Does your product or service help save time on necessary tasks? For example, people might be more likely to hire a cleaning service during beautiful weather to free up their own time for other activities. Leverage people’s desires to save time on practical items and enjoy more experiences during pleasant weather. Tackling things the weather allows: At the other end of the extreme are high levels of productivity. Many people have professional and personal projects they complete from spring until fall. Depending on your offerings, this may be your sweet spot. Focus on how you can help people get more done, and show buyers how your brand is the right partner for maximum productivity. Warm weather is right around the corner. Use these messages to begin your outreach now. Integrate these angles into your social media marketing, digital outreach, and promotional materials today.